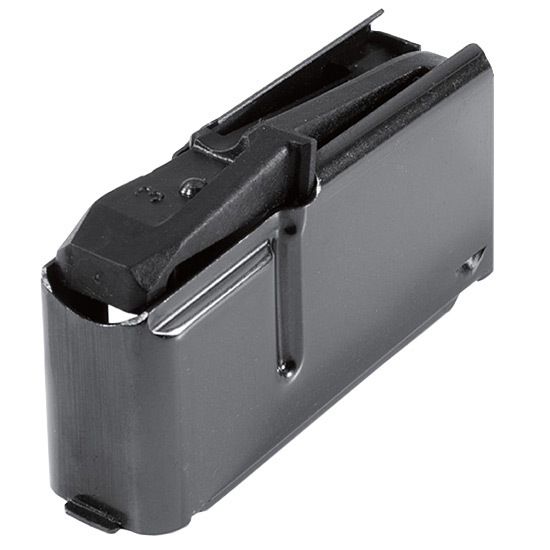 Most of the high powered rifle magazines are flush mounted with a detachable box for quick and easy reloading. Carry one in your pocket or pack. It makes good sense to always carry extra magazines for all Browning rifles.